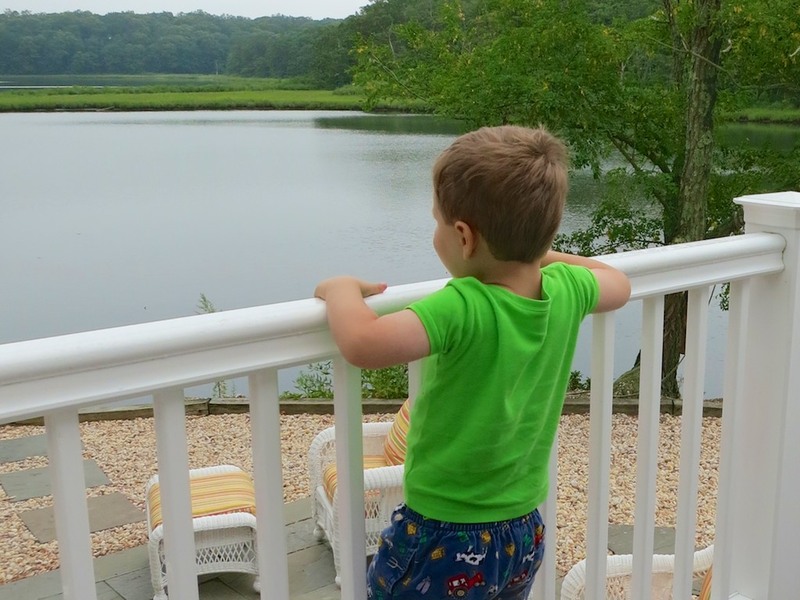 Ahhh… Family vacation paradise. Your worries melt away. Hey, wait a minute. How’s your house handling the summer without you? 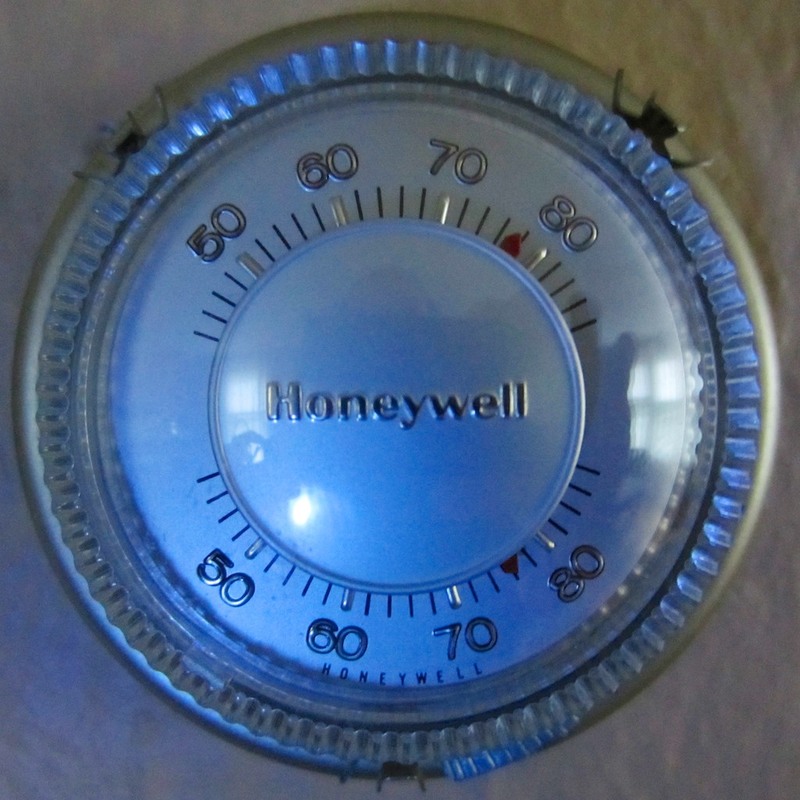 Can your 1950s-era thermostat handle the heat? Over the better part of a week, my house endured the final days of a blistering heat wave with August humidity levels, and then torrential rains, and finally a blustery 20-degree drop in temperature. Can someone check to see if the planet is still sitting correctly on its axis? I’d simply turn off the AC and crack open all the windows to normalize the inside temperature to match up with the reasonable 80s of a summer day. Then, the house would cool down at night and start the cycle again from the low 70s. But recently, that scenario would have easily produced a Venus-like environment complete with soggy hardwood floors. So this time, I shut the windows, set my old-school, manual thermostat to 85 degrees and hoped my air conditioning unit would get a few breaks in the 95+ degree weather to prevent it from blowing up and burning down the block. As you might expect, when we got home, the house was still standing. And it wasn’t even that hot inside, because of the anomalous cool-down to 70 degrees that afternoon. But when you’re on vacation, you’re not supposed to let unnecessary worry rattle your brain, right? Can’t today’s technology eliminate this type of concern and let you focus on more important questions like whether your three year old is wearing enough sunscreen? My home tech already gives a limited view into my house from afar, courtesy of my Foscam IP Baby Cam I’ve still got set up in my son’s room. Please don’t tell anyone, but while on an important hermit crab hunt at the beach with my son, I simultaneously peered into his empty room via my iPhone Foscam app and derived some satisfaction to see that all his toys were happily hanging out and had not yet melted. I could also rotate the camera about to survey just outside the room. That said, this limited, real-time view offered a morsel of satisfaction supporting the probability my house was not in crisis. But I still didn’t know the temperature inside. Next time I could place a thermometer in front of the Foscam, but that still won’t give me the power to do anything about the data. Honeywell non-programmable thermostat using technology from the 1950s. It works, but so does my chimney. Certainly a programmable thermostat would be a step in the right direction. They’re a dime a dozen today. I’ve used them before, and they certainly increase your degree of control. But it feels like yesterday’s solution. Plus, you’ve got to worry what happens if you’re not around when the battery dies. You don’t want your house becoming Ice Station Zebra. In this age of ‘smart homes,’ I want some remote control over my house’s bio-signs. “Temperature is steady at 78 degrees. It connects to your Wi-Fi network and you can control it remotely with an app on your smartphone. 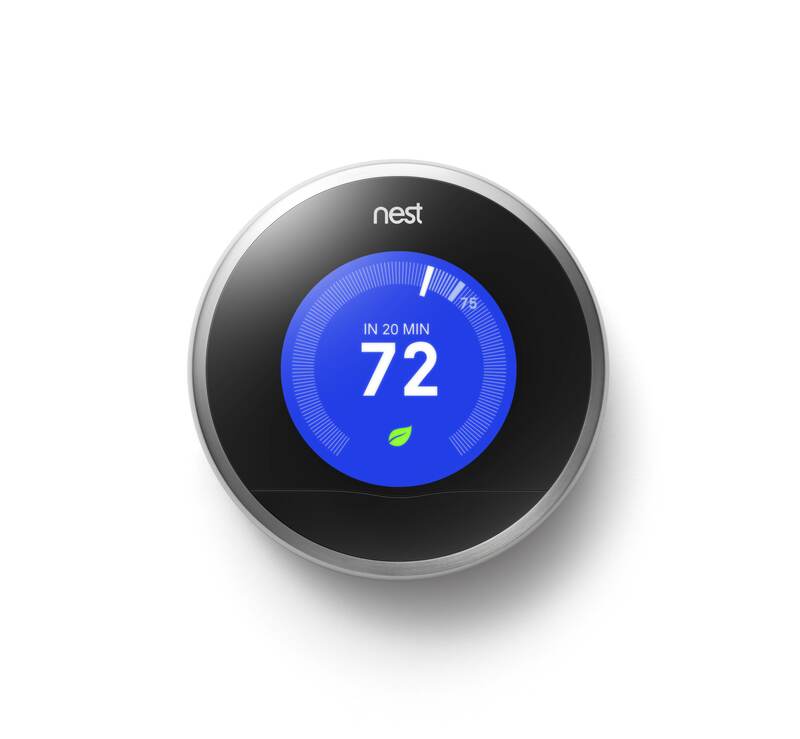 The second generation Nest came out last October and sports a thinner profile and even greater compatibility with home heating and cooling systems. It possesses the smarts to observe your energy habits and begin mimicking them. After about a week of watching you raise and lower the temperature, it essentially programs itself! It can even sense when you’re not at home and automatically switch to an ‘Auto Away’ mode. It pulls power from its low voltage wiring to recharge the onboard battery… so you don’t have to worry about it running out of juice. Plus it looks really slick! Better still, it’s designed to save you money on your energy bill. Nest claims it will pay for itself in less than two years. It’s wicked expensive – $249! Have you gotten off the floor yet? Good, because Nest is apparently quite awesome. All that said, some reviewers on Amazon have complained the Nest sometimes locks up. Many who’ve written about their Nest problems seem to share some common compatibility issues with their HVAC systems. The Nest 2 claims to work with 95% of all low voltage systems out there. The naysayers may just be part of a very vocal 5%. Nest is clearly the ‘best-known’ choice in this new environmental management space. Truth be told, I’ve been secretly coveting a Nest since the second-generation version came out. But the price kept holding me back. ‘tech-istential crisis’ to erupt on the other side of my brain. But before I pulled the trigger, I wanted to make sure I wasn’t among the unfortunate 5%. Nest’s friendly website offers a ‘compatibility check’ where you can list the colored wires attached to your old thermostat, and Nest tells you if you’re good to go! You’ve got to first check under the hood. I’m cleared for Nest ownership! The next question was whether I could actually connect up a Nest all on my own. While Nest encourages you to install its thermostat yourself and provides online training, they also sell a Concierge Service for $119. That means a professional installer shows up to do it for you. 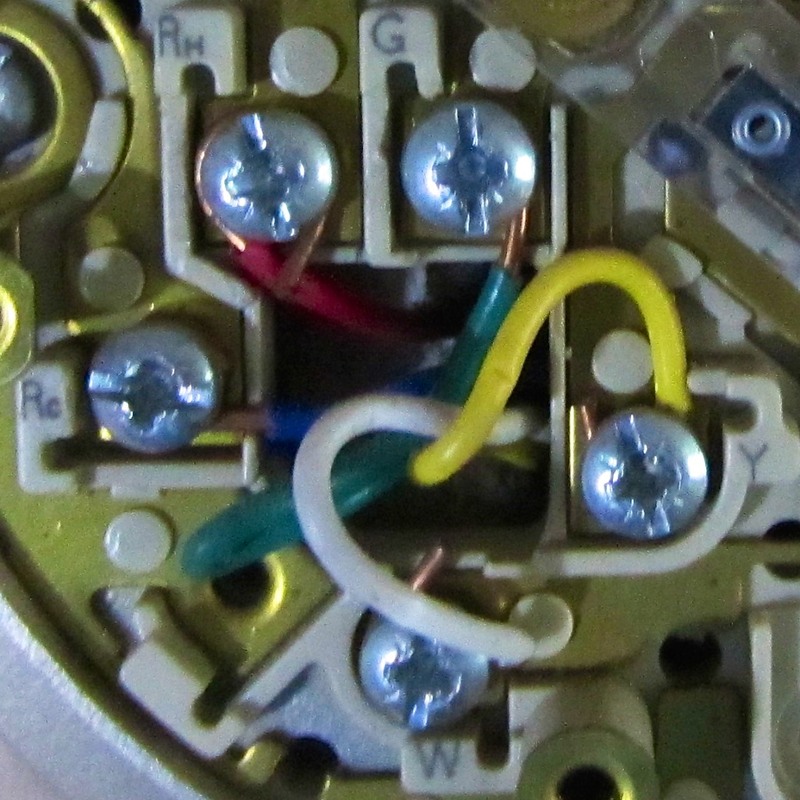 Just disconnect several wires and reconnect them to the Nest. How hard can that be? Yes, I’ve looked around to see if the Nest can be had for less than its $249 list price. But much like Apple products, Nest doesn’t seem to ever go on sale. However, if you’re lucky enough to live in Massachusetts or Rhode Island, you can get a $100 rebate on a Nest purchase from National Grid! So my newest technology project is ready for launch! Install and remotely access my intelligent Nest. Never worry again about having to manually adjust the temperature. Have the coolest thermostat on the block! Enjoy my next vacation… worry free. My Nest is on its way from Amazon Prime!